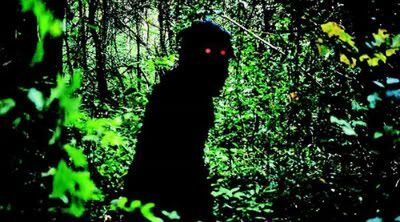 A ghost, a monkey spirit with glowing red eyes and a talking catfish all inhabit Apichatpong Weerasethakul's latest film, Uncle Boonmee Who Can Recall His Past Lives. This disjointed and time transcending narrative follows Boonmee at his farm in the Northeastern region of Thailand, as he encounters the ghosts of his family and is himself serenely waiting to die from kidney failure. With his usual languid pace and long takes, the famed Thai director weaves personal memories and a latent political commentary into a gentle contemporary folklore. With its deliberately low-tech filmmaking, Uncle Boonmee playfully alludes to the genre conventions of Thai TV melodramas which Weerasethakul recalls from his childhood. 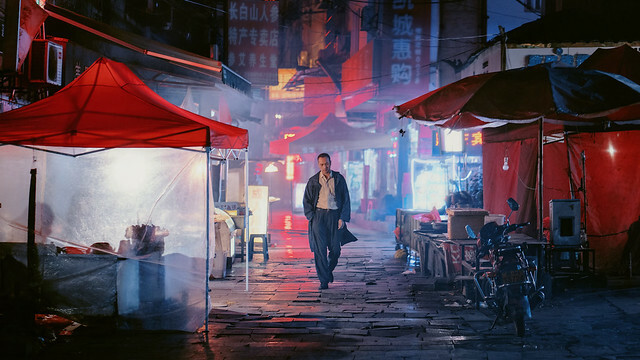 Memory is an essential theme in his films, informing the storyline as well as the director's creative process. As a part of Weerasethakul's multi-platform art project, Primitive, the Thai-Lao region's tumultuous history figures into Uncle Boonmee and the collective memories of its people. The landscapes themselves are characters in his films; caves play a significant role, figuratively and metaphorically, in Uncle Boonmee as well as in Tropical Malady (2004), illustrating the process of reincarnation. Uncle Boonmee is expression of an artist whose ingrained Buddhist philosophy and formative experiences which have shaped him into who he is. Uncle Boonmee Who Can Recall His Past Lives is independent filmmaking at its best, without gimmick or pretense. The recent accolades on the film reminds us that there still is room for such a personal filmmaking in this day and age and I'm grateful for it.